HELAMAN PETLACALCO has been a tour guide for over 35 years in Mexico. He speaks English, Spanish, Italian, French, and German. 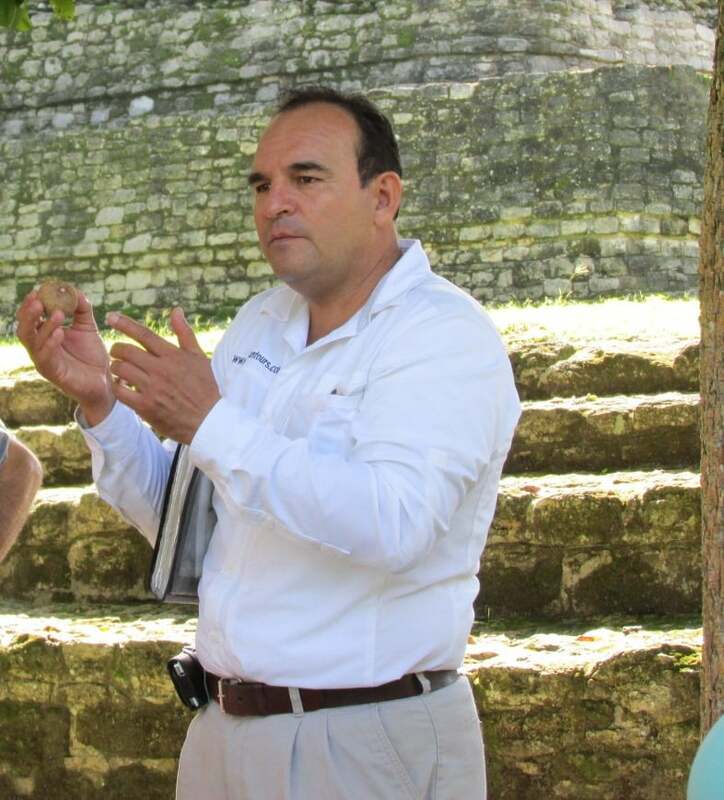 He has guided thousands of LDS tourists visiting the archaeological sites in Mexico. He has served as Branch President, in the Mission Presidency, and on the Stake High Council. His favorite calling was being a seminary teacher for 6 years because that is where he received his real training and understanding the spiritual meaning of key archaeological sites.